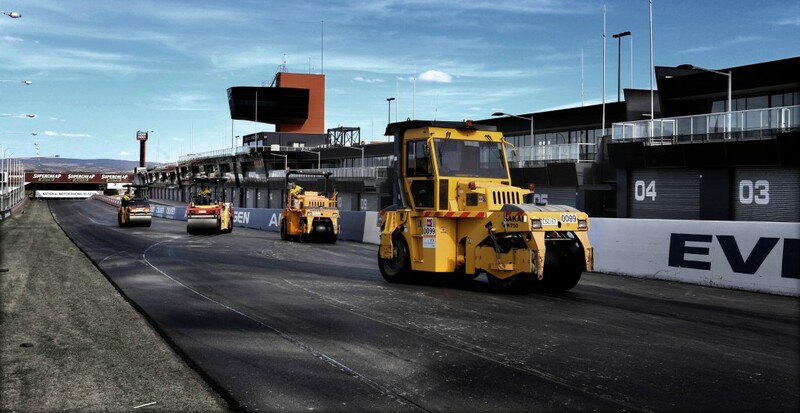 SAMIfalt asphalt grade binders are speciality grade binders that have been used extensively in Australia and exhibited proven performance over two decades. The SAMIfalt range offers binders for all applications including wearing courses, intermediate courses, base layers, airport applications and container terminal applications. A range of modified binders for asphalt applications incorporating a variety of modifiers. A specifically engineered low to medium polymer modified binder that imparts very good workability, rutting and fatigue properties to the asphalt mix.